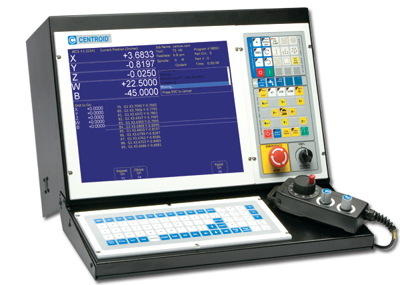 CENTROID CNC Controls are for Milling machines, Lathes, Routers, Engraving, Knee mills. CENTROID CNC website provide for the cnc machinists who work on CENTROID CNC machines to download the Programming and Operating manuals free of charge. 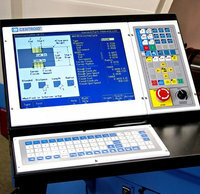 All CNC control operator Manuals are in PDF format.